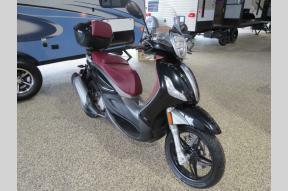 Family owned and operated since 1960, A & S RV Center was founded in Rochester, Michigan, as a tiny office attached to a gas station, with a small display area and no indoor service bays. 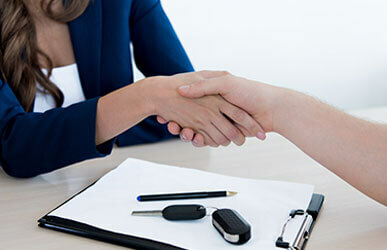 Nearly sixty years later, the third generation is part of the business and the dealership has expanded to nearly 10 acres of outdoor display area with a state-of-the art indoor showroom, large service department with a dedicated reconditioning building, and a fully-stocked parts/accessories store. Stop by one of our two locations in Auburn Hills and Midland, Michigan. 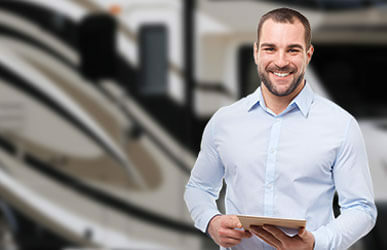 Our friendly sales staff is here to find you the RV of your dreams. Whether you're looking for a travel trailer, fifth wheel, or motorhome you're sure to find what you're looking for with our huge selection of inventory! Looking to rent? 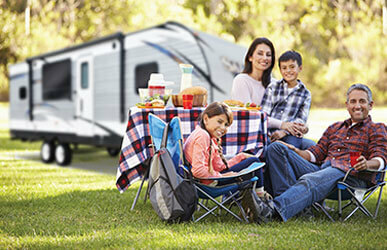 A & S RV Center has a great selection of Michigan RV Rentals to help you travel in comfort. Thank you all very much for the wonderful service given to us. My husband drove from New Hampshire to purchase a new camper. It was the smoothest transaction. He arrived Saturday morning at 8:30 am and was on the road by 11:30 am heading home. - Dave and Laura R.